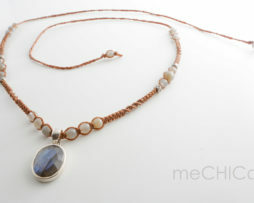 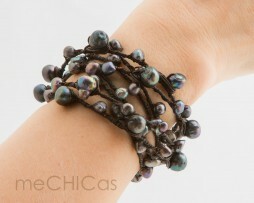 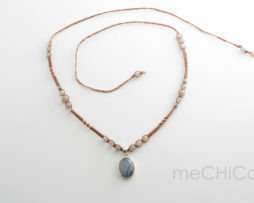 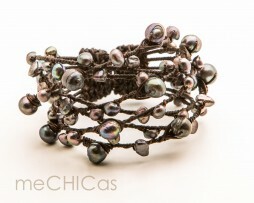 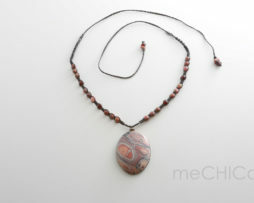 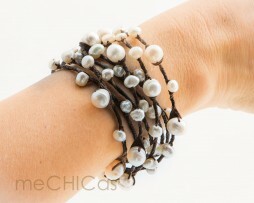 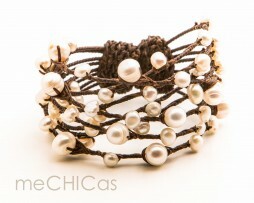 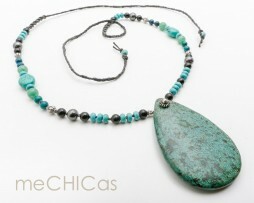 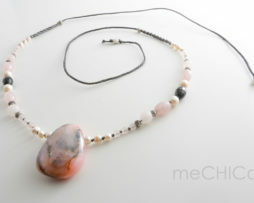 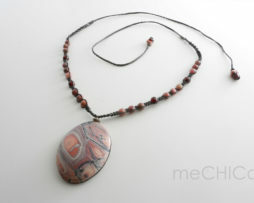 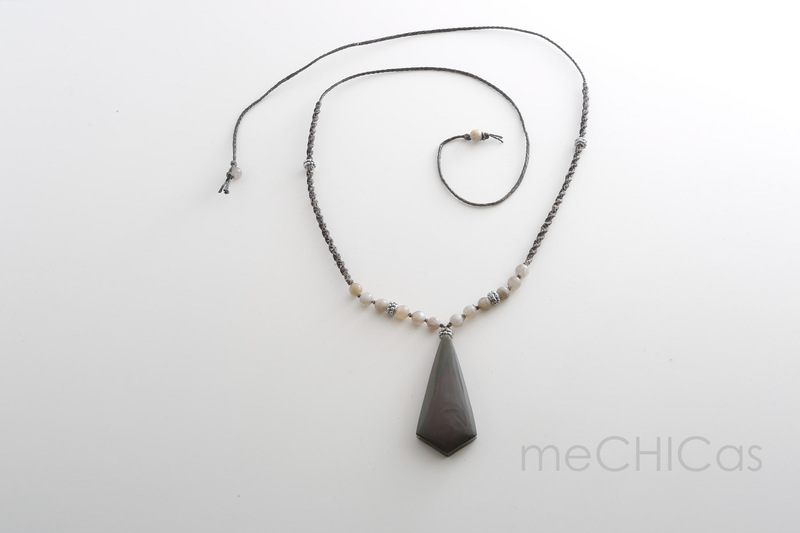 Categories: meCHICas collection, meCHICas • necklace, sale. 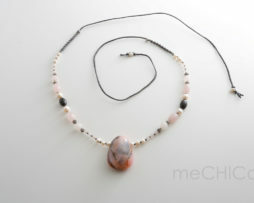 The pendant is made ​​of Andean opal, and is combined with stones of rose quartz, black onyx and fresh water pearls. 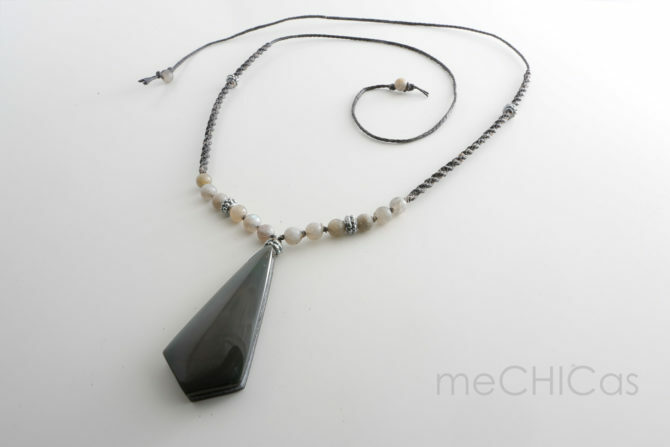 Necklace with a big atacemite drop shaped pendant. 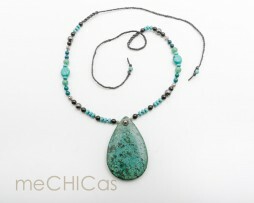 The necklace is hand knotted with black string and combines the following stones: turquoise howlite, chrysocolla, jade and onyx.